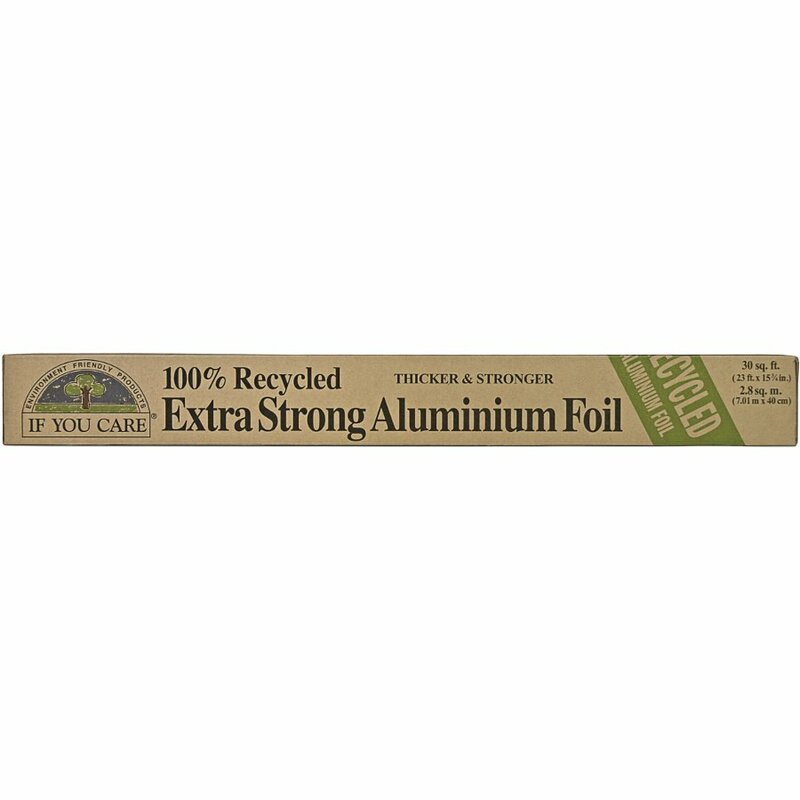 The If You Care Heavy Duty Recycled Foil product ethics are indicated below. To learn more about these product ethics and to see related products, follow the links below. Pleased to find recycled aluminium foil.